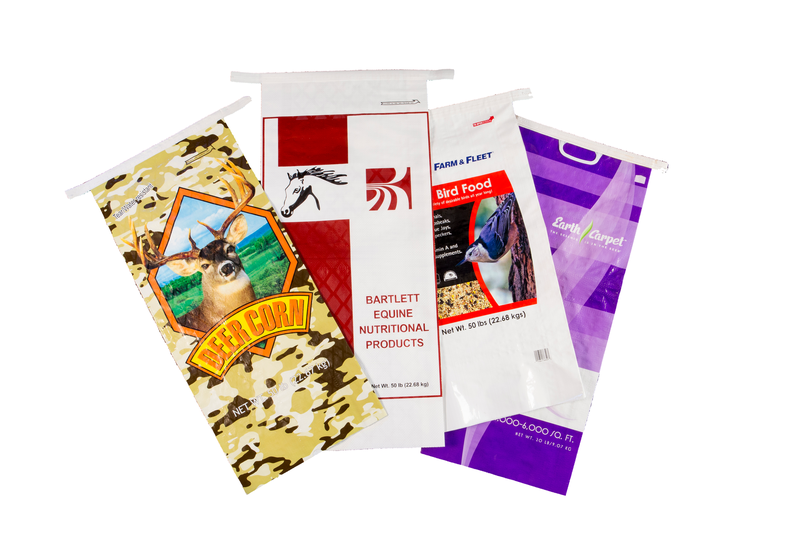 BOPP bags stand out in strength and stability when compared to paper and other commonly used bags. They are puncture and tear resistant to protect contents and have a strong back-seam construction. BOPP bags are made with a totally waterproof design (with the exception of sewn closures). Their reverse-printed graphics that won’t rub or scratch off and are ultraviolet light resistant. Our BOPP bags have an easy-open pull-tab for greater efficiency with optional easy-carry handles. The high-gloss production makes for easy-clean packaging. Available in different configurations to meet a variety of products and applications so you can find a bag that fits your needs. We also have custom graphic design capabilities. 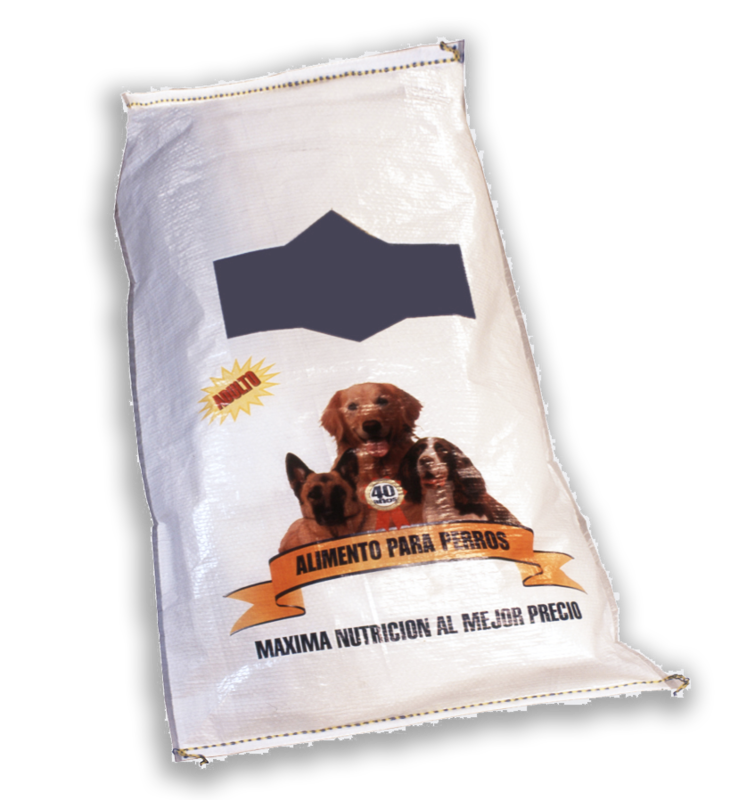 We offer a variety of BOPP (Biaxially Oriented Polypropylene) bags with high-impact graphics and features that support your brands. 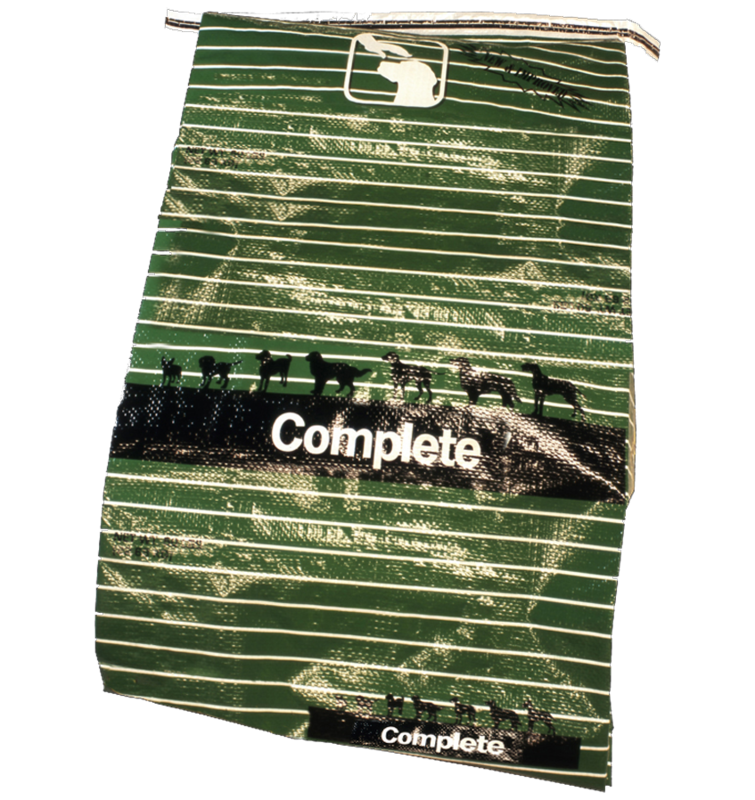 Thanks to superior strength over paper, BOPP bags reduce damage claims by up to 75%, as well as freight costs and warehouse space. 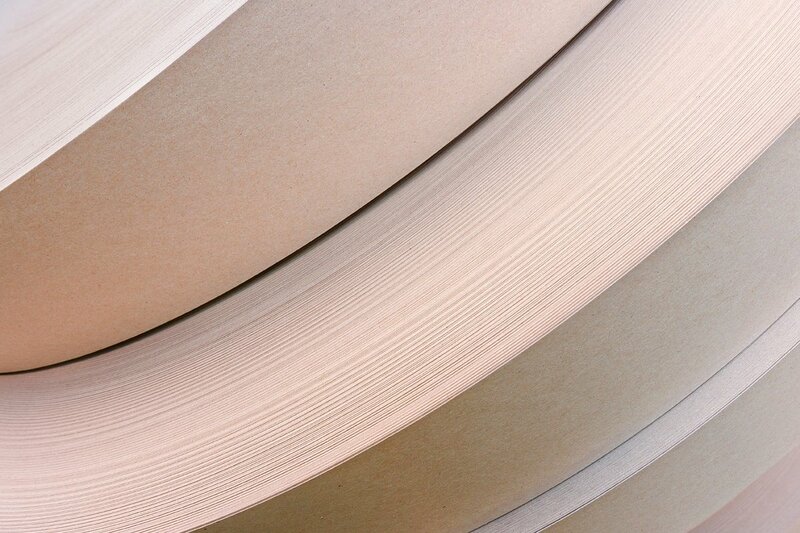 Biaxially-oriented polypropylene (BOPP) bags provide superior strength over paper, making them a cost-efficient, high-performance option for a variety of bulk products all undergoing TQSA-certification to meet strict USDA standards. With BOPP (Biaxially Oriented Polypropylene) print quality is improved compared to standard polypropylene with more vivid and high-impact graphics. With standard printing it can rub off, with BOPP the print is durable and protected. With BOPP printed bags the glossy look causes the print to stand out and attract customer eyes and help increase awareness for your brands. Reach out to one of our customer service representatives with your flexible packaging needs, and we will give you a personalized quote. Are you getting the most out of your BOPP bags? Check out our PDF about features, options and applications of our BOPP bags. BRC Global Standards' guarantee the standardisation of quality, safety and operational criteria and ensure that manufacturers fulfil their legal obligations and provide protection for the end consumer.